Beautifully upgraded townhome in Tanyard Springs community. This home is immaculate! Sellers have gone above and beyond to make this a comfortable living: lower level half bathroom was upgraded to a full bath, additional closet was added to turn it into a bedroom, should you have visitors. Main level floors and stairs were covered with gleaming hardwood flooring. Built-ins in the living room provide additional storage space. Entire property was custom painted. Master suite is extremely spacious and has 2 walk-in closets as well as one linen closet. Soaking garden tub, separate shower and dual vanity, toilet behind closed doors in the master bath are very useful. Secondary bedrooms can fit a king and a full size beds. Best part - house backs to an open space and faces wooded area, as well as it has tons of guest parking in addition to 4 parking spaces that come with the house. Community amenities include a pool, 2 tennis courts, 2 basketball courts, 4 playgrounds, 2 dog parks, 24 hr gym, about 3 miles of walking/biking trails, picnic areas with grills, open space. It is hard to not fall in love with this home! Directions:Marley Neck Blvd to Tanyard Springs Lane, Right onto Mockingbird Circle, Immediate Left onto Indigo Bunting Lane. Property on the right. SchoolsClick map icons below to view information for schools near 957 Indigo Bunting Ln Glen Burnie, MD 21060. Home for sale at 957 Indigo Bunting Ln Glen Burnie, MD 21060. Description: The home at 957 Indigo Bunting Ln Glen Burnie, MD 21060 with the MLS Number MDAA373698 is currently listed at $362,000 and has been on the Glen Burnie market for 70 days. 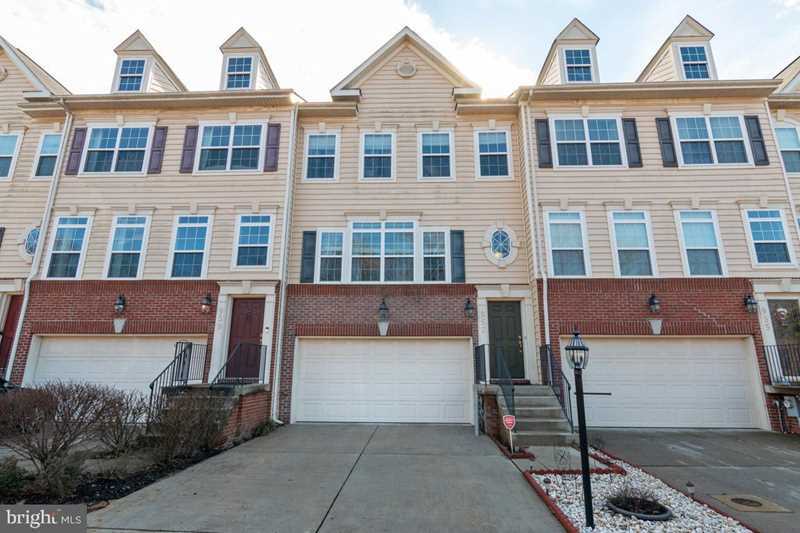 You are viewing the MLS property details of the home for sale at 957 Indigo Bunting Ln Glen Burnie, MD 21060, which is located in the Tanyard Springs subdivision, includes 4 bedrooms and 4 bathrooms, and has approximately 2475 sq.ft. of living area.